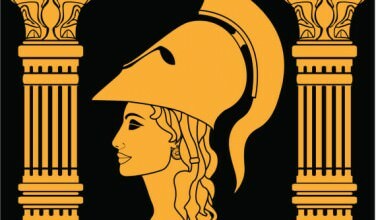 Achilles’ parents were Thetis, a nymph, and his father was Peleus, a king of the Myrmidons. Prior to Thetis marrying Peleus, she was pursued by both Poseidon and Zeus. These powerful gods eventually backed down after they heard a prophesy that she was destined to bear a son that would be stronger than his father. The two gods didn’t want to take the risk of being overthrown or overpowered by the son. Eventually, Thetis and Peleus came together and had a son who did grow to great strength and would perform many heroic deeds. 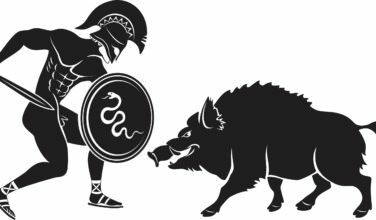 The expression, “Achilles Heel”, came about because of the hero’s one weakness. He actually had a weak heel that come about when he was a very small child. In fact, when he was small, there was a prophecy that he would lead a short, but heroic life. He was destined to die young. His heel was his major weakness and it came about when Thetis, his mother, dipped him in the River Styx, which was supposed to have made him strong and resilient. While this was the case, she missed dipping in his heel because this is where she held him as he was dipped in. Thus, a portion of his foot never touched the water. This would come into play around the time of his death. Ultimately, Achilles sustained a mortal injury to this foot, the site of his one major weakness. Before he met an early death, he fought valiantly in the Trojan War and his actions really did make an impact on the outcome of the war. 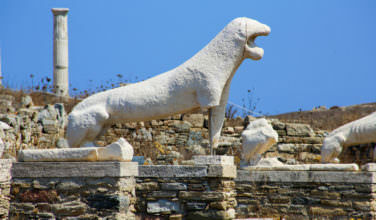 He is most known for slaying Hector, the hero of the Trojans. He did so by luring him outside the walls of Troy and slaying him when he came out. This act helped secure a Greek victory. However, he later met his death during the very war that he helped win. Although the Iliad never mentioned how Achilles died, other sources say that he met his death when he was shot in his weak heel with an arrow. Since this was his weakest spot, this arrow shot created a mortal wound. 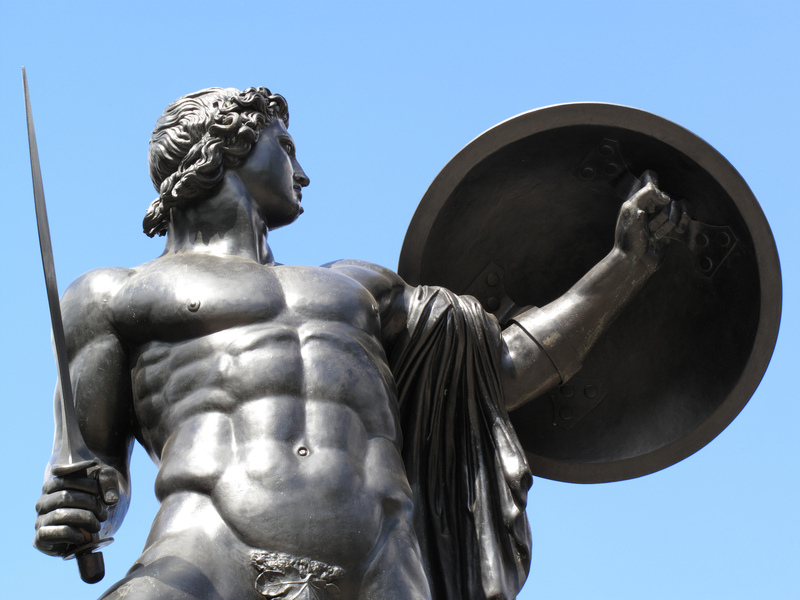 Achilles is one of the most celebrated heroes in Greek mythology because of his strength and courage. However, the prophecy was correct – he did live for only a short time.